Do you know what day it is? I’ve been waiting on this day all year! Seroiusly, I have! This, pretty much sums it all up for me! Don’t you just love the colors of FALL too? 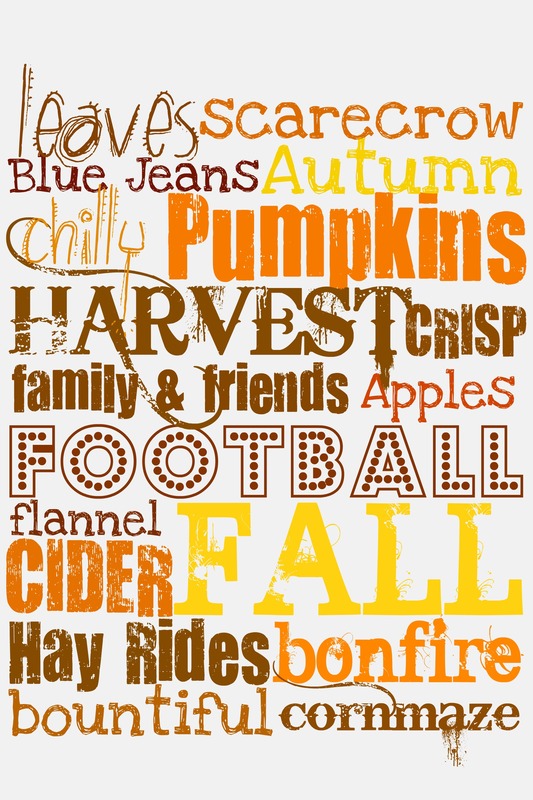 I live in Florida, so the only thing I am missing is my cooler weather and the changing of the leaves! I’m excited this year about my mini-sessions! I have been given the opportunity to hold them at Santa’s Christmas Tree Farm. 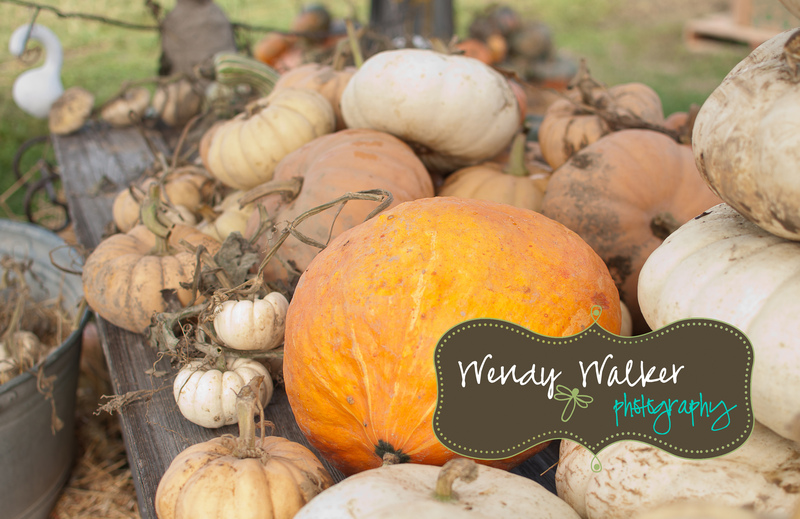 They started A Lot of Pumpkins the whole month of October and they are allowing me to photograph my mini-sessions there. Super excited! 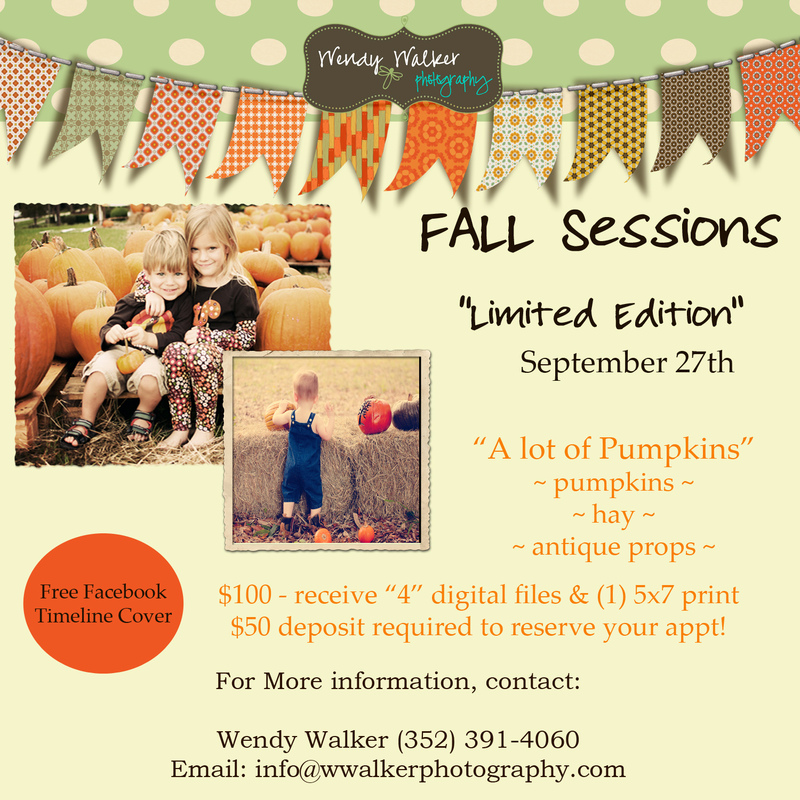 Please email me at info@wwalkerphotography.com and I’ll get you all signed up! I’m so excited and looking forward to seeing you all! 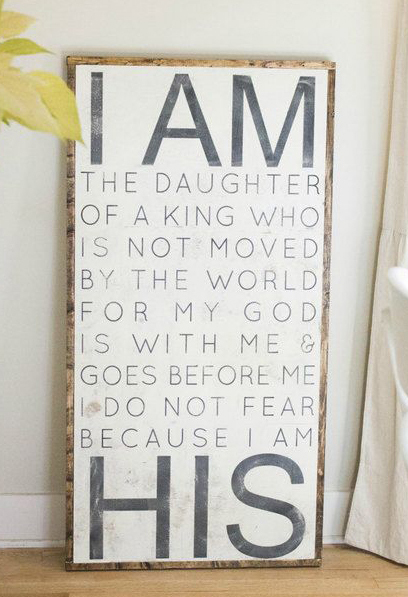 I’d like to invite you to join me as I blog through the bible. What exactly does that mean? Well, I read my bible daily or at least 6-7 days a week. I often struggle on what exactly to read. I usually just go back and forth between Proverbs or pretty much all the books in the New Testament. 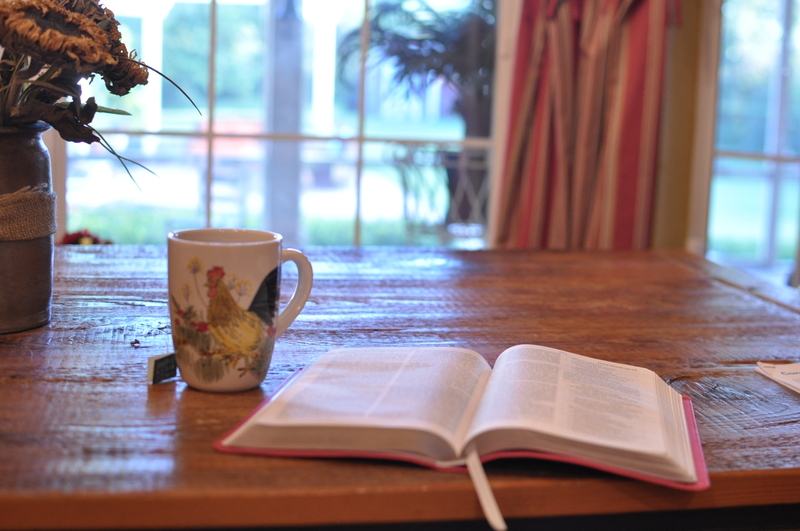 I am joining Courtney Joseph over at Women Living Well as we go through the bible, one day at a time, one chapter at a time and in an entire year! There’s nothing to sign up for really. Just go to my blog post that I made today and you can print out the reading list. Sign up for my blog and then you will get my Friday posts on the re-cap from the weekly reading. Sounds pretty easy and we will hold each other accountable. Share with your friends and family too! You can sign up for my blog here.